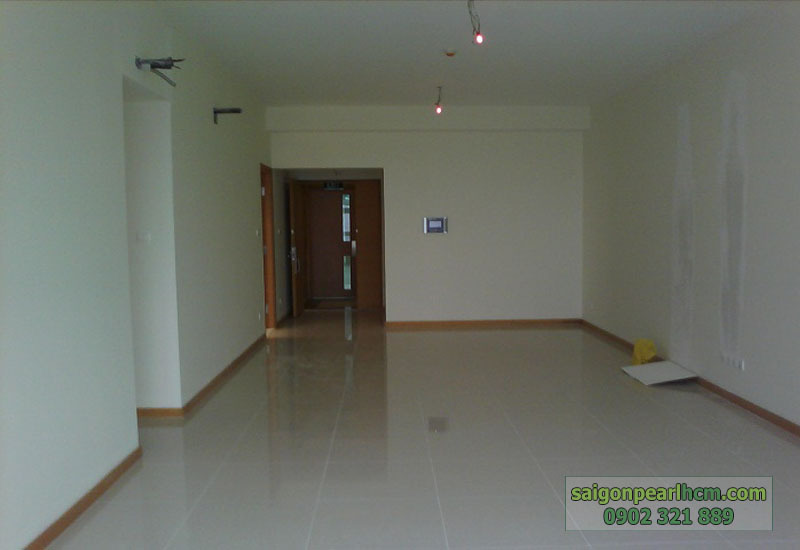 Layout: 4 bedrooms + 3 bathrooms + kitchen + living room. 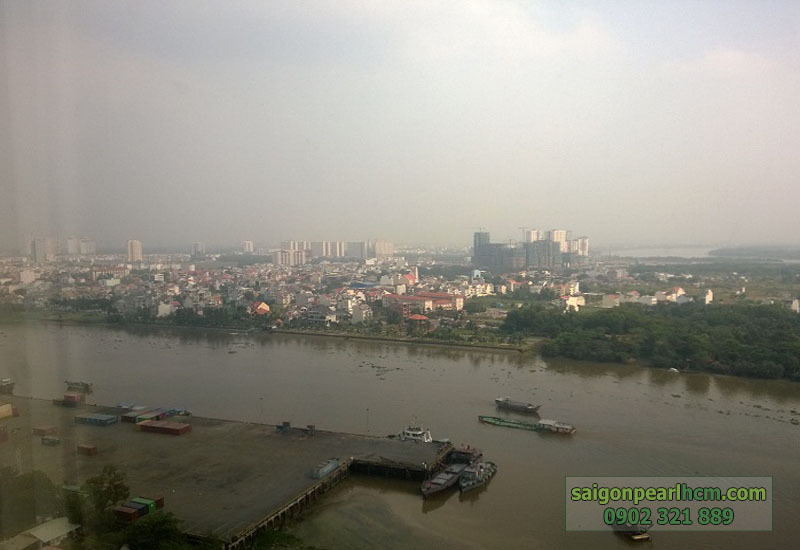 View: Sai Gon river view and district 1 view. 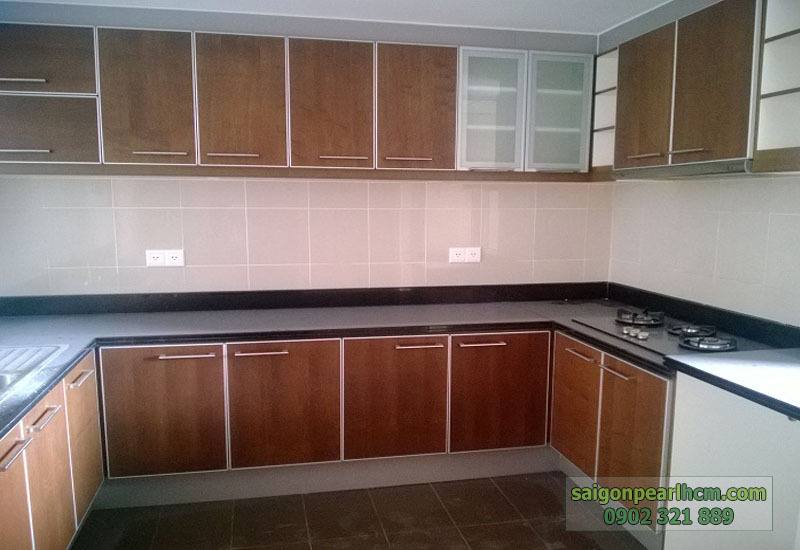 Saigon pearl apartment with morden decorated and luxury is one of the top projects in district Binh Thanh. 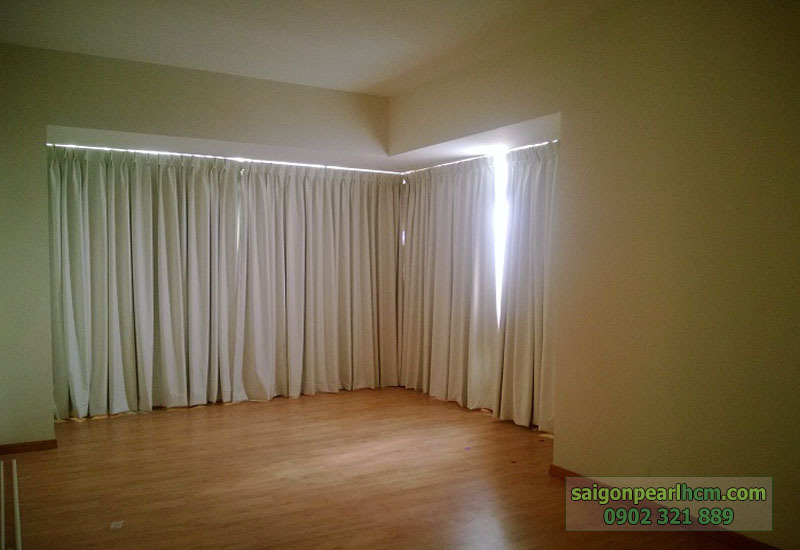 The apartment has a lot of windy and nature light. 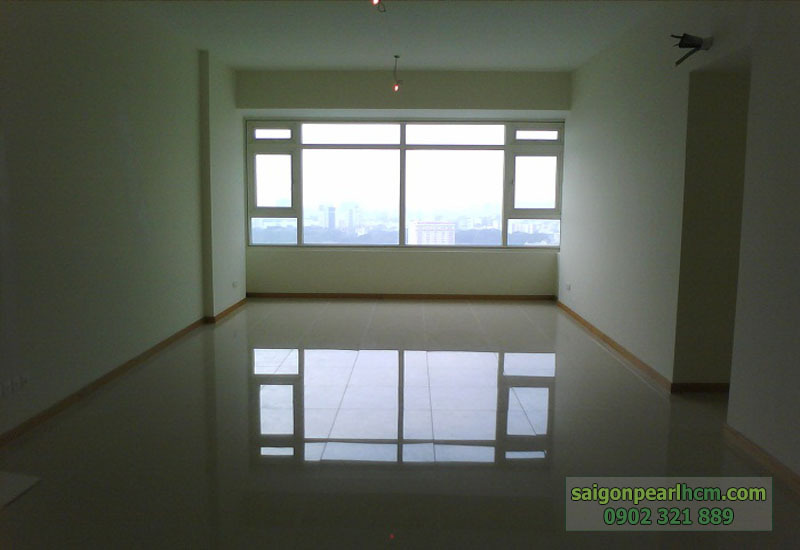 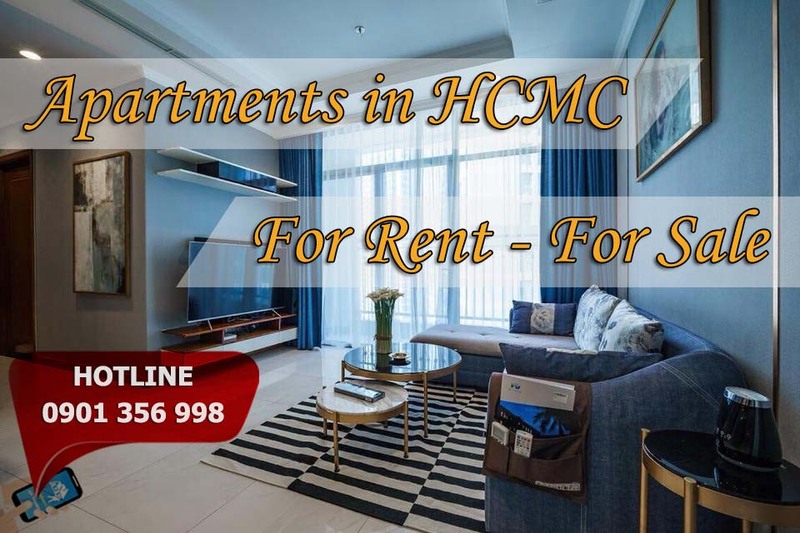 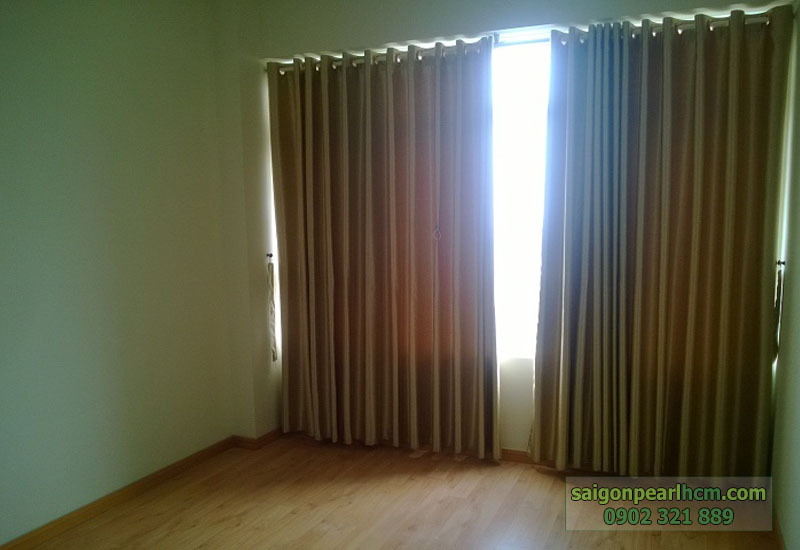 From the apartment you can easy move to district 1, 2, Phu Nhuan, 4, 7… Saigon Pearl apartment is full of facilities that can please modern standard.